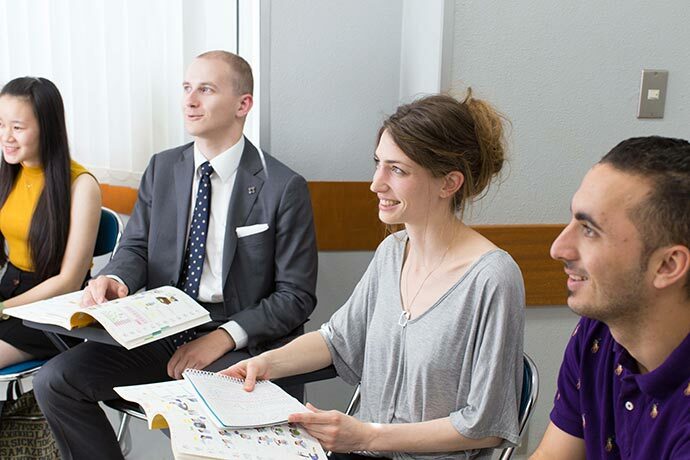 There are many reasons to study at Shinjuku Japanese Language Institute or SNG, Shinjuku Nihongo Gakko as they are called in Japanese. SNG is approved by the Ministry of Education as a college prep school and by the Tokyo Metropolitan Government as an educational foundation. This gives them a higher status than many other language schools in Japan and their students can get discounts on public transportation in Tokyo. They use a unique teaching method called the Ezoe Teaching Method, an original and visual learning method that uses cards and gestures to help students easily and quickly learn Japanese grammar. This is combined with the digital contents platform VLJ, Visual Learning Japanese, whose apps allow students to search for hiragana, katakana and kanji which is in the textbook and look up their parts of speech and examples, watch videos that are related to the characters, and much more. SNG offer support for all students--whether they are interested in continuing on to higher education or looking to obtain employment or a part time job. Counselors are available for 30-minute consultations Monday through Friday from 10:00 to 17:00. The sessions are free, and students may meet with counselors as many times as necessary. Long term course: this is the most popular course where you can study 1-2 years on the weekday course to really learn Japanese. 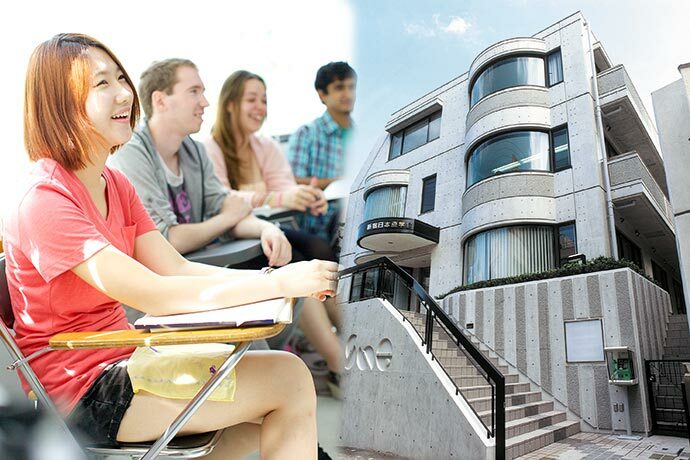 On higher levels you can choose to study Japanese for tourism or Business. Courses start in April and October but you have to apply well in advance to get your student visa before your course starts. Short term course: students on other visas (for example a 90 day tourist visa or work and travel visa) can take the weekday course three months at a time. Then the application process is quicker and you can start in January, April, July or October. Summer course: the school offers a 4.5 weeks summer course. 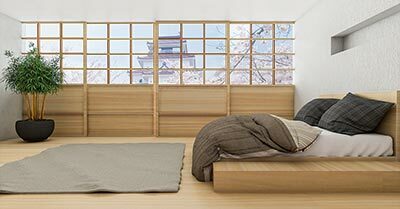 This course is filled with activities and daytrips to make the most of your stay in Japan. Exam preparation: take a course to prepare for JLPT - the Japanese Language Proficiency Exam or EJU, Examination for Japanese University Admission for International Students. Other courses: SNG also offer teacher programs, Kanji classes, evening classes and Sunday classes. Shinjuku Japanese Language Institute is nowadays based in Takadanobaba two stations north of Shinjuku station on Yamanote line, Tokyo's circle line. A couple of stations further south is Harajuku and Shibuya and to the north Ikebukuro is only two stations away. Takadanobaba is a lively student area due to its vicinity to Waseda University. Here you can find plenty of restaurants, bars and other entertainment at student friendly prices. The school is located on a small quiet street 5 minutes walk from Takadanobaba station. They have a student lounge and offer free wifi to their students. They offer their students many opportunities to participate in a variety of extracurriculars outside of school for example tea ceremonies, visiting Mount Fuji, skiing trips and the obon festival. The school provides multilingual support including English, Chinese, French, Vietnamese, Russian, and they have scholarships that their students can apply for. SNG can help you find accommodation in dormitiories and apartments 30-60 minutes travelling distance from the school. Courses start in: April and October. Short term courses also start in July and January. Price for 1 year: 800000 yen, excluding textbooks, accommodation, plane tickets, extracurricular activities and transportation fee. Fill in this form to get more information about the courses and application to Shinjuku Japanese Language Institute. You can also ask questions to the school here.